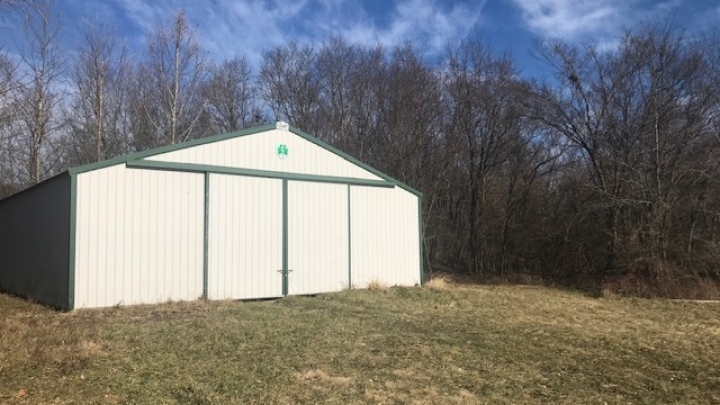 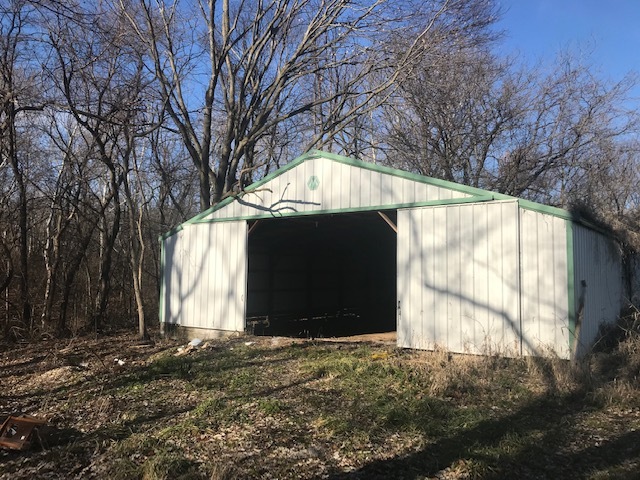 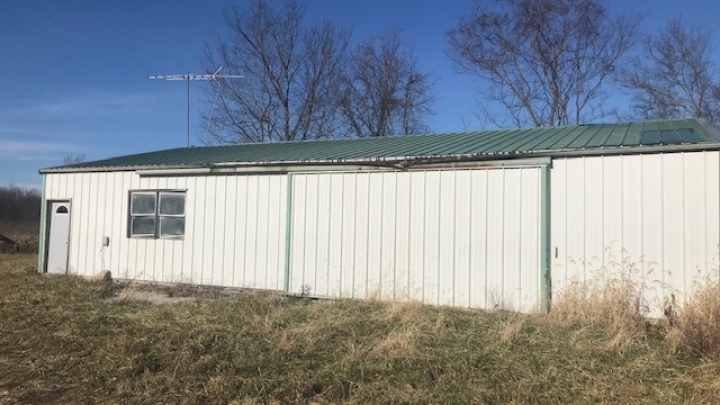 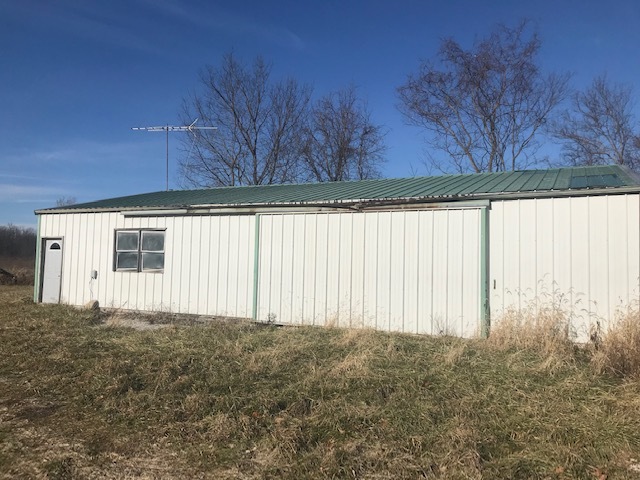 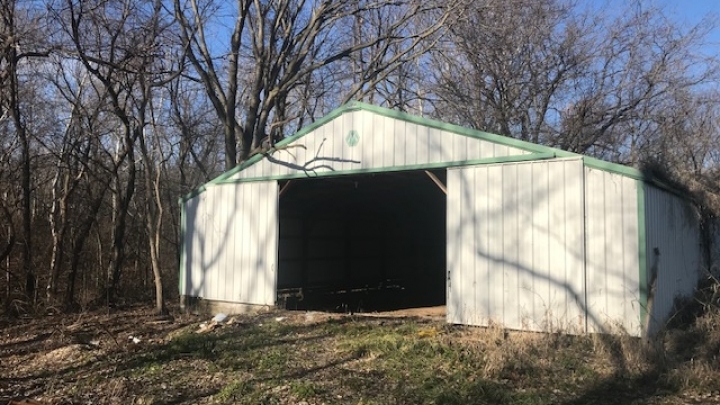 Rarely can you find a property this size for sale in Illinois, especially one that has tillable and timber income!!! 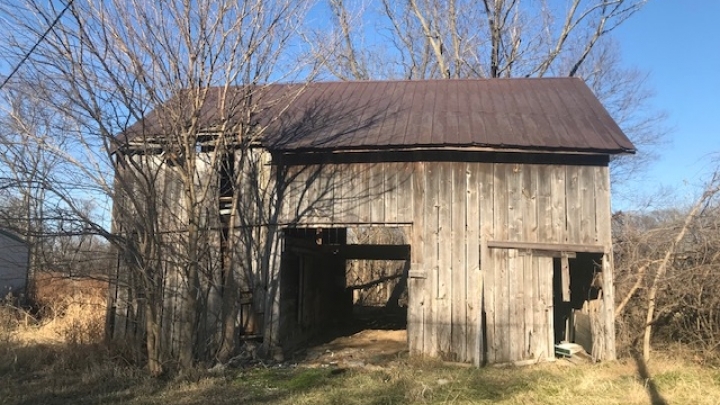 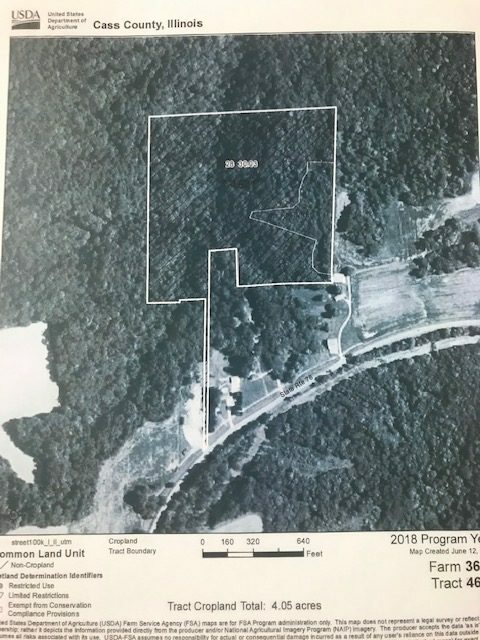 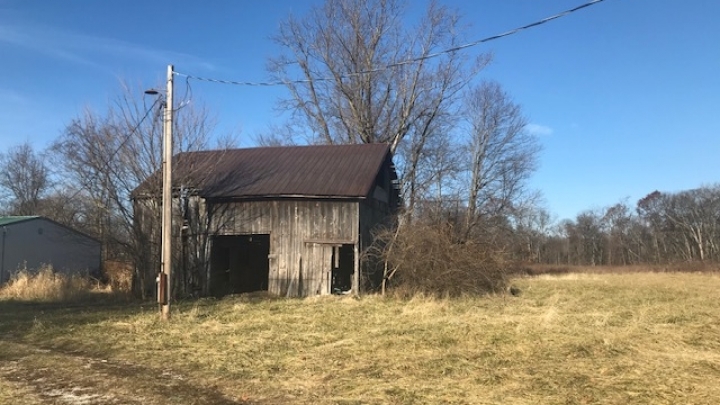 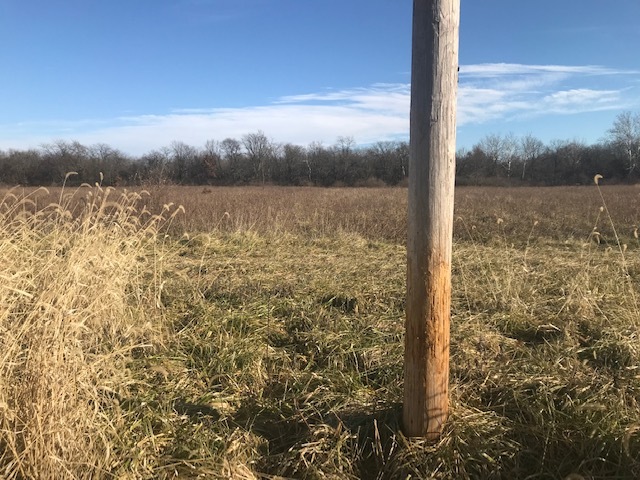 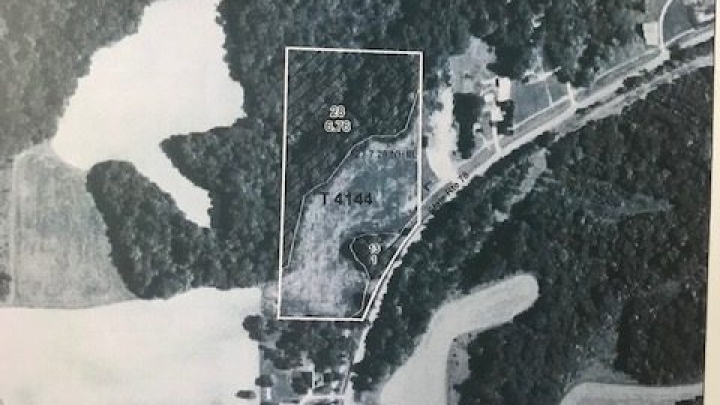 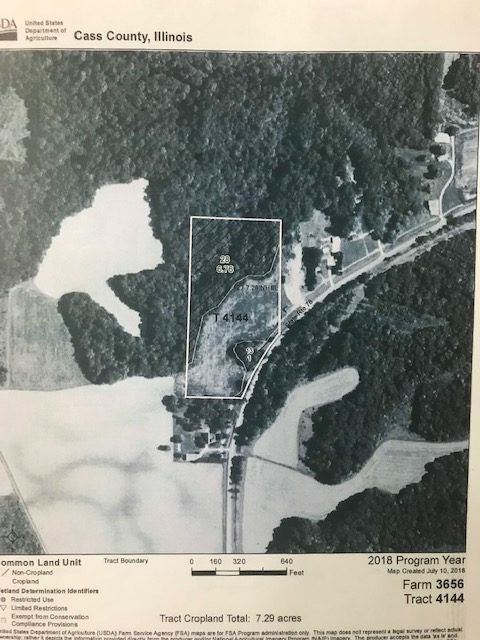 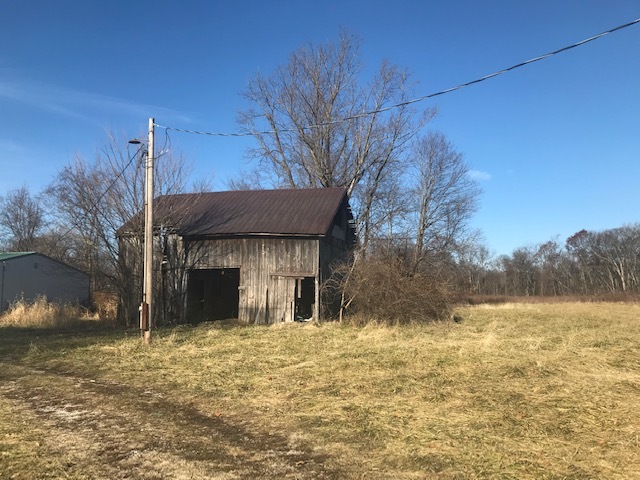 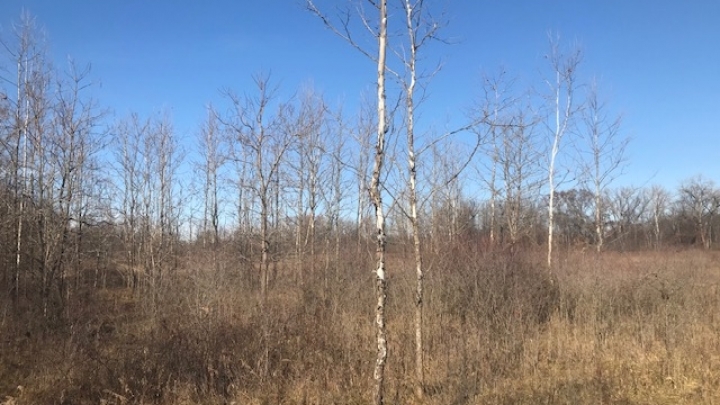 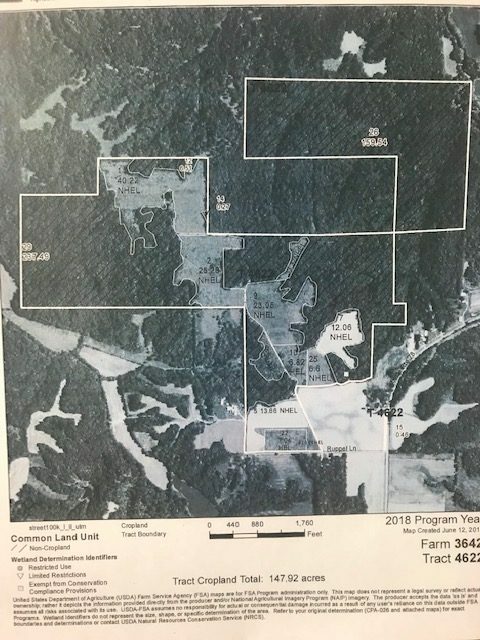 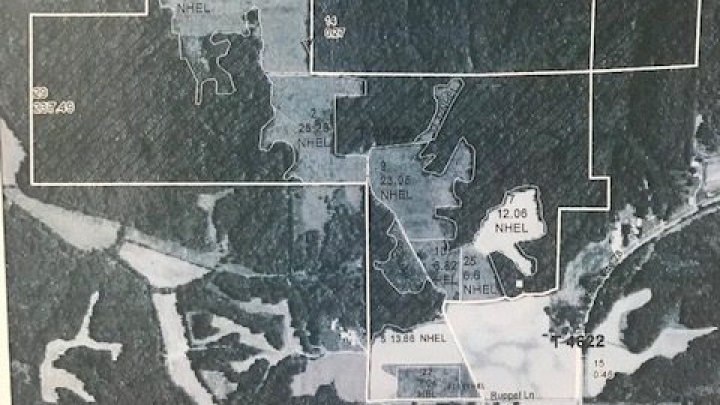 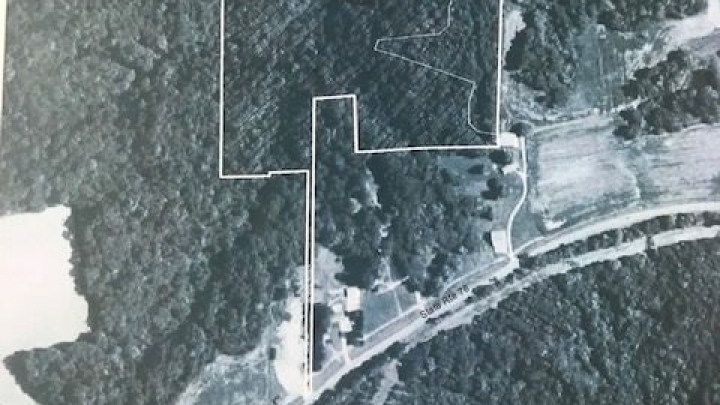 This farm is approximately 638 acres A large portion of the property is made up of heavy mature timber which has been appraised at roughly $700,000. 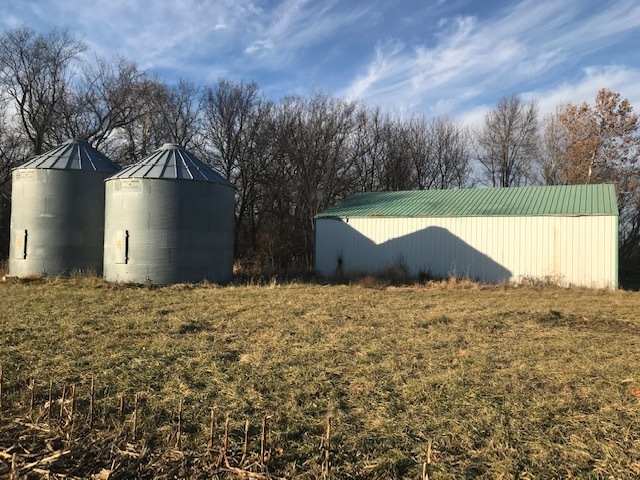 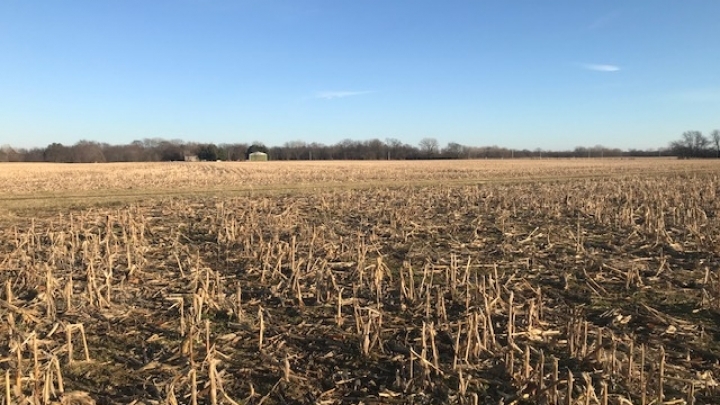 According to the United States Department of Agriculture there are 195.19 acres of tillable land on this farm, and it is not in any government programs, and with a little work it can be planted this spring. 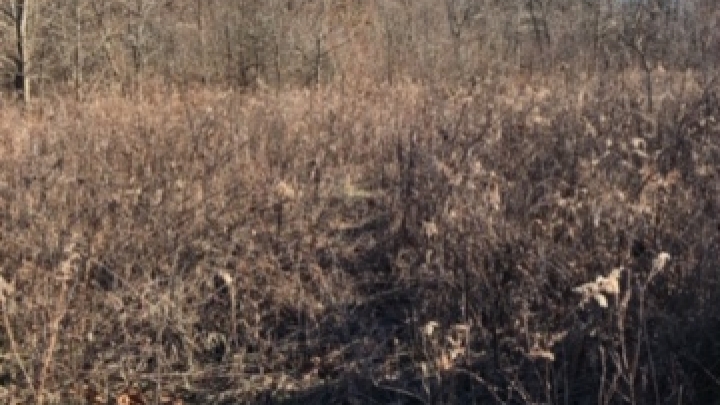 The majority of the soil is B or C class but there is some A and also some D class soil. 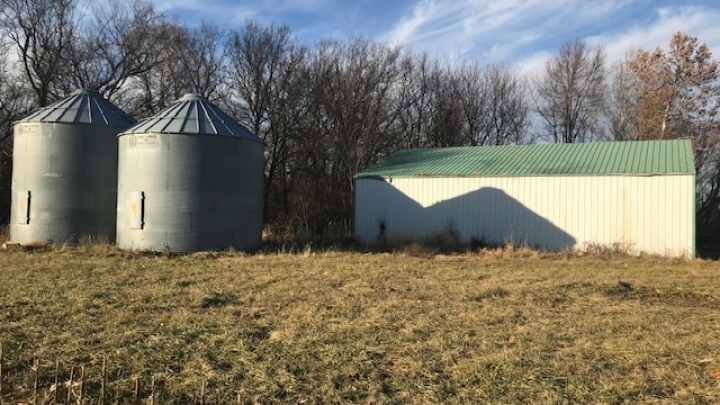 There are (2) 45 x 80 metal machine sheds and (2) 45 x 60 machine sheds (one has an office in it) and (2) grain bins on the property. 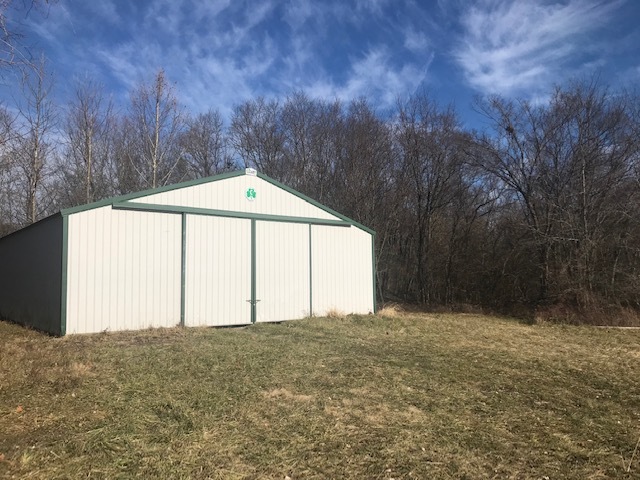 Each of the buildings has power available. 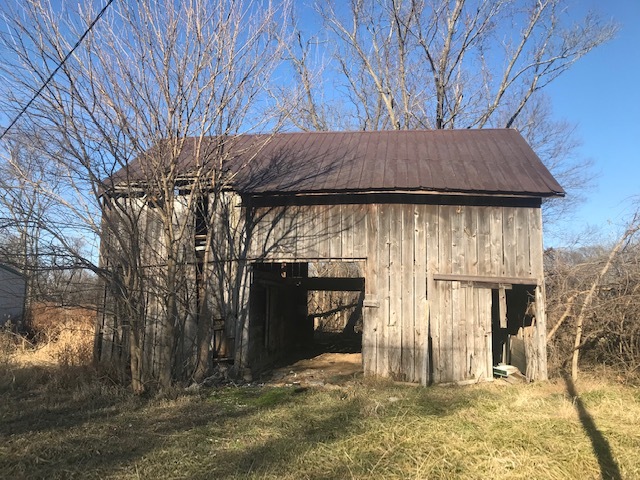 There are several beautiful homesites on the farm There is also a beautiful old hay barn that has some wood that can be reclaimed. 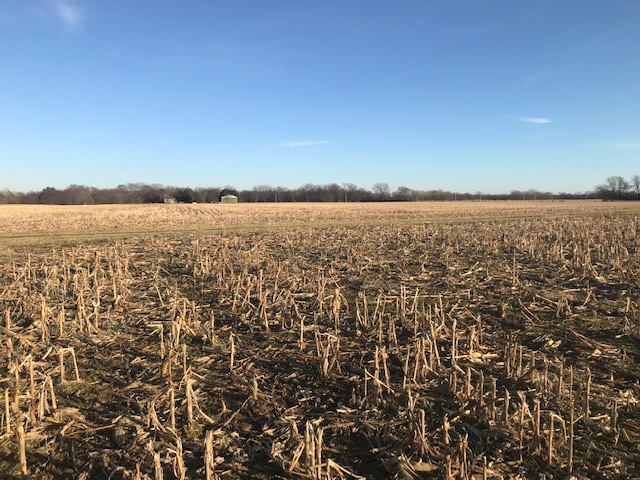 There is great road frontage and or internal road system for all of the tillable ground If you are a hunter this farm has it all, the guy leasing it in 2018 called it "world class". 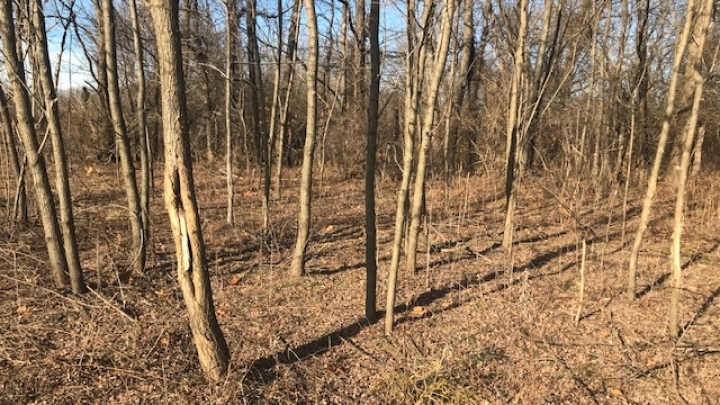 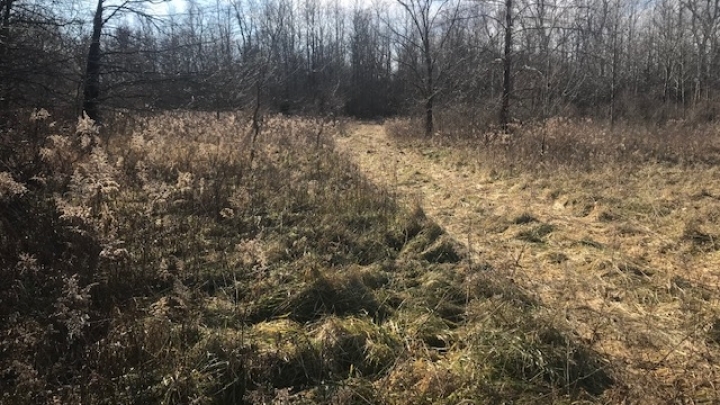 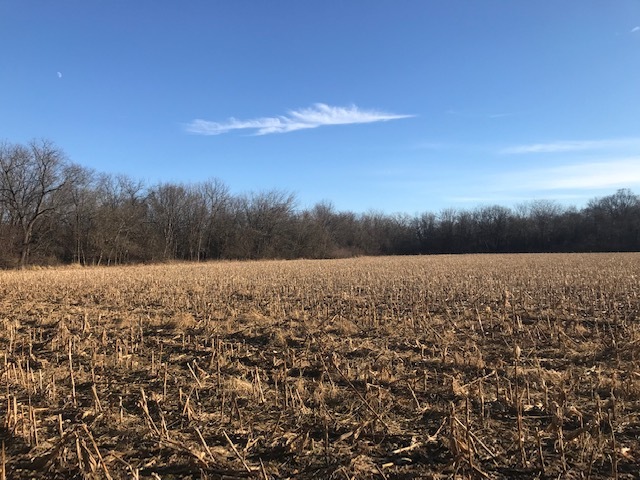 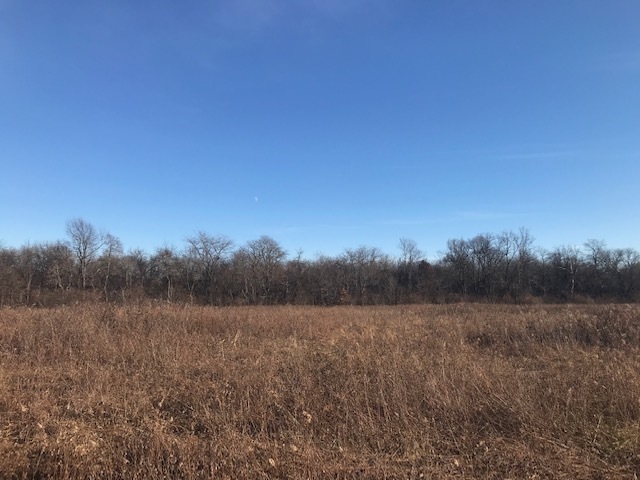 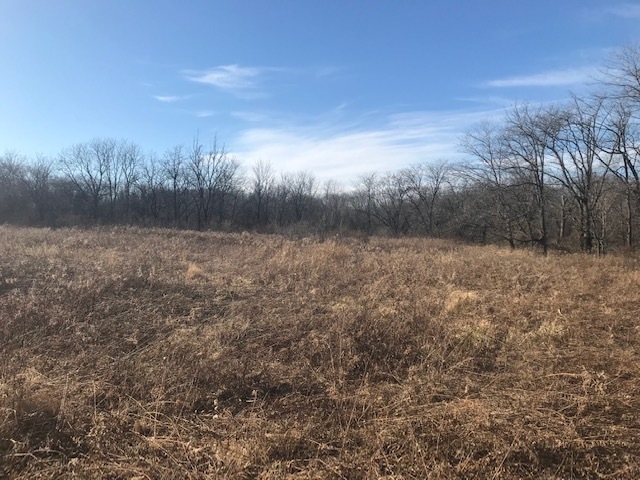 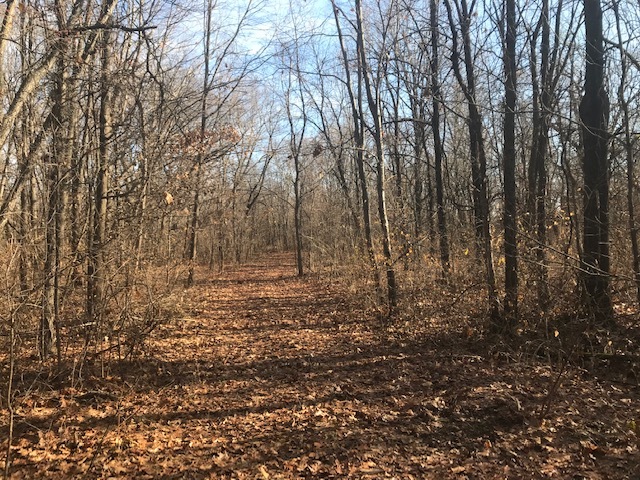 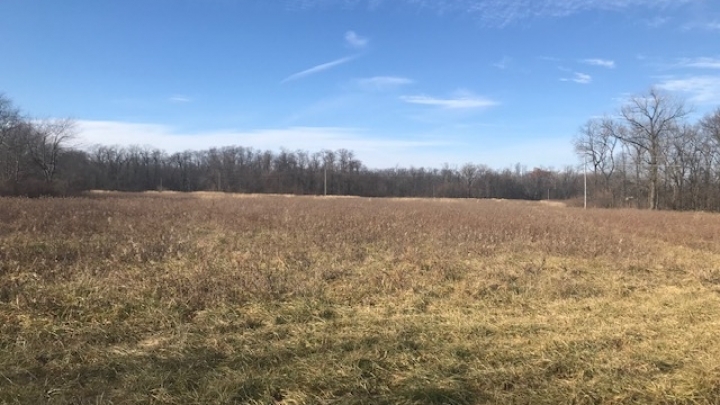 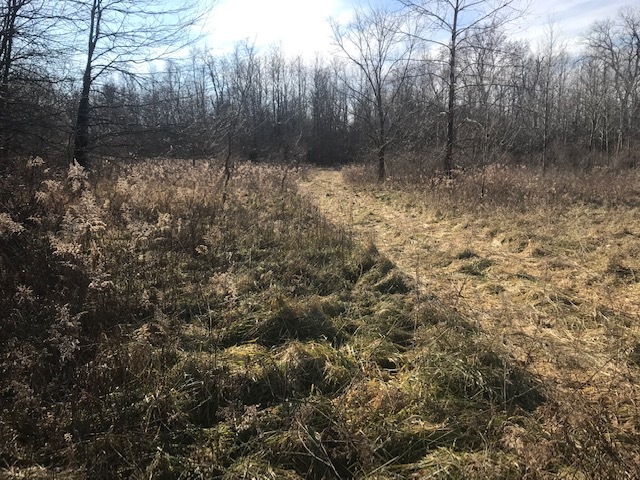 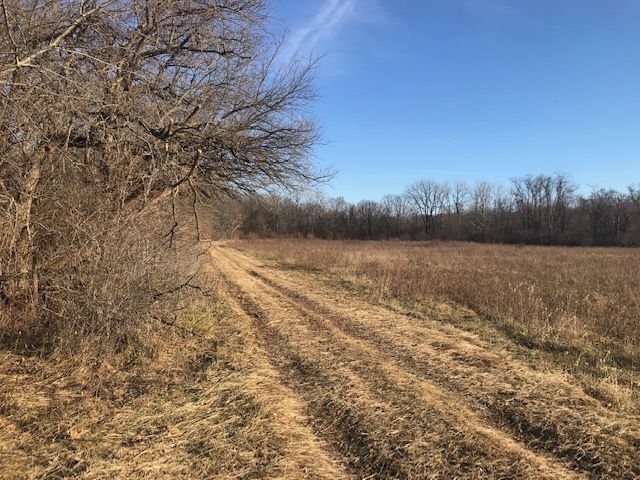 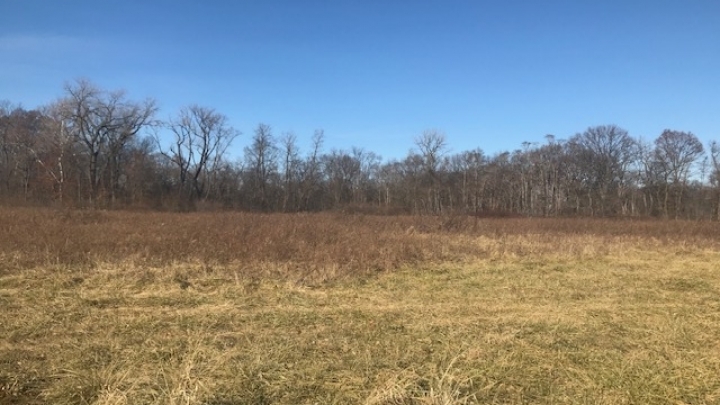 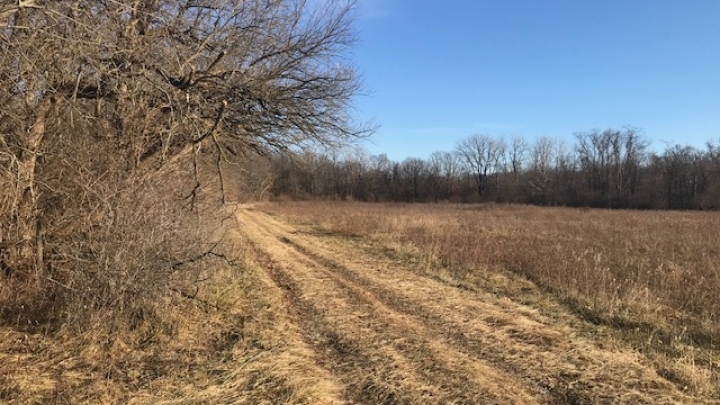 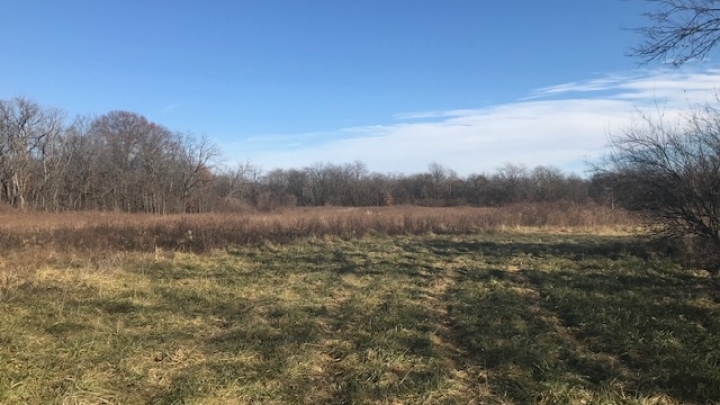 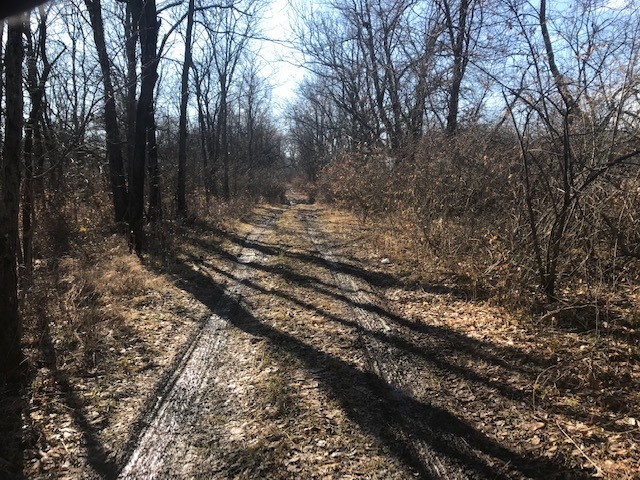 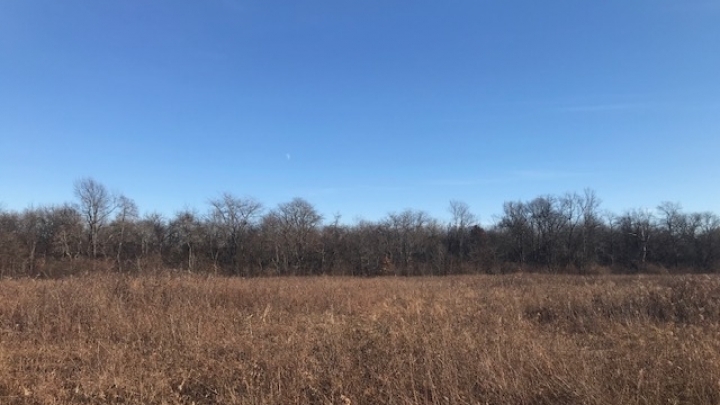 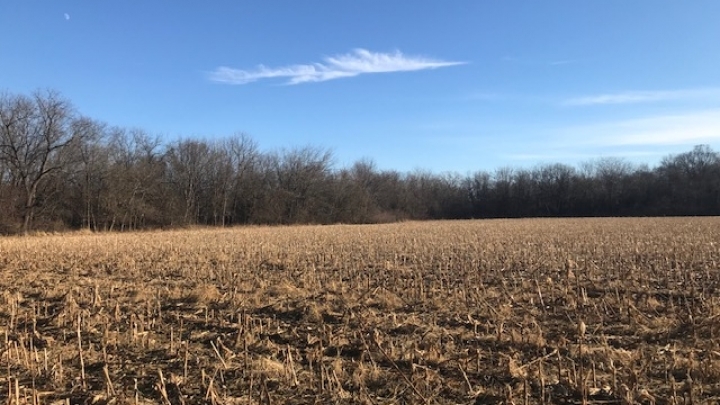 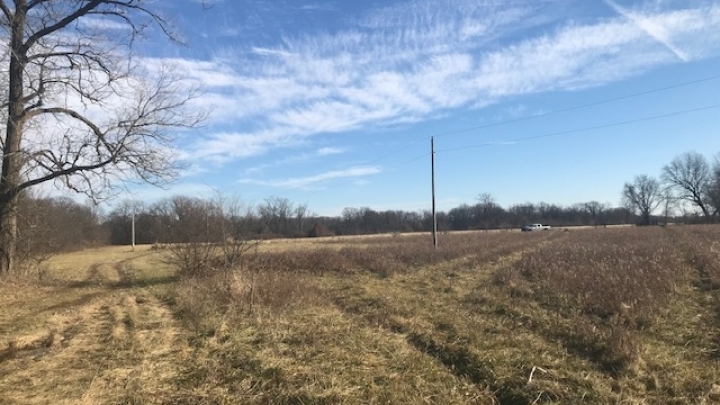 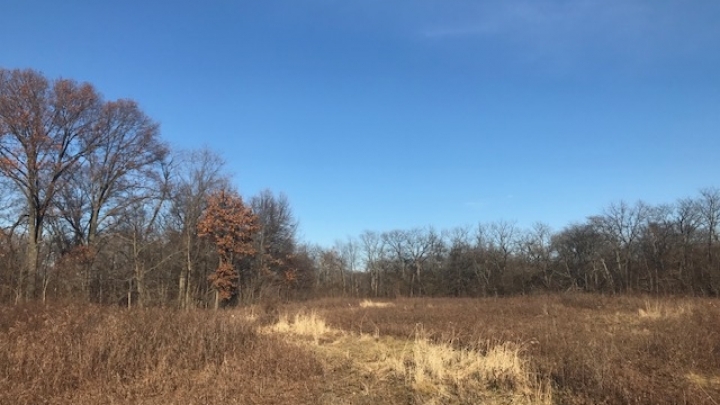 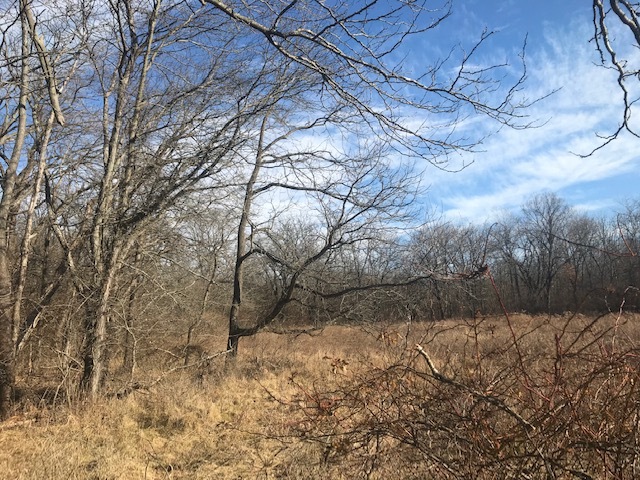 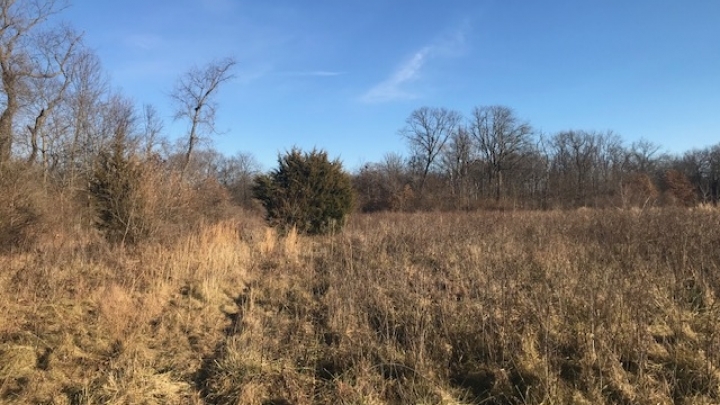 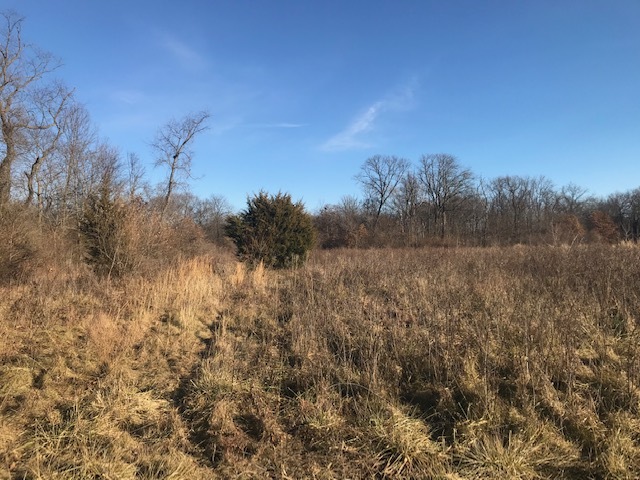 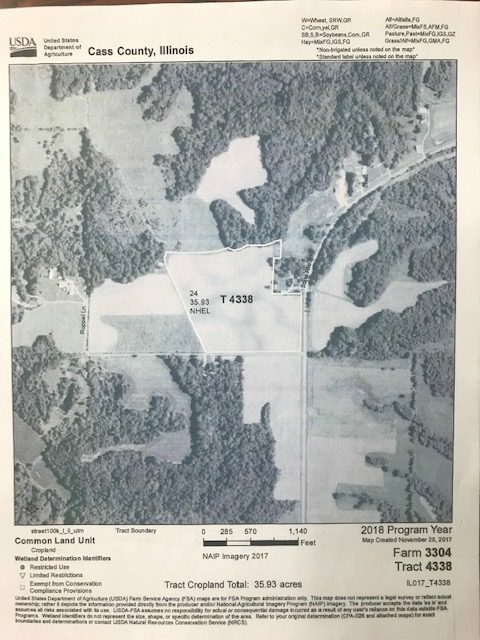 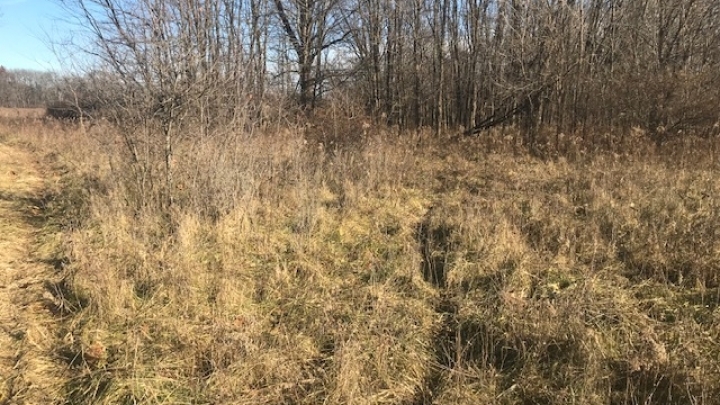 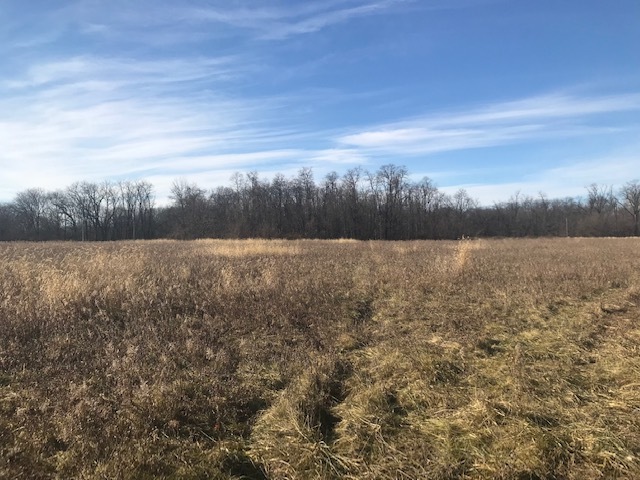 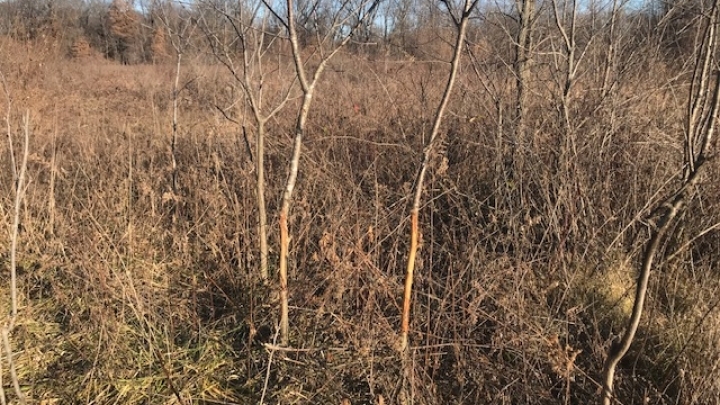 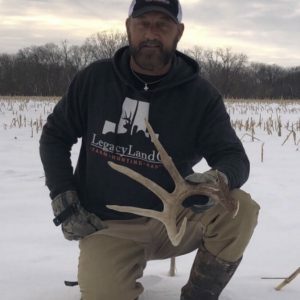 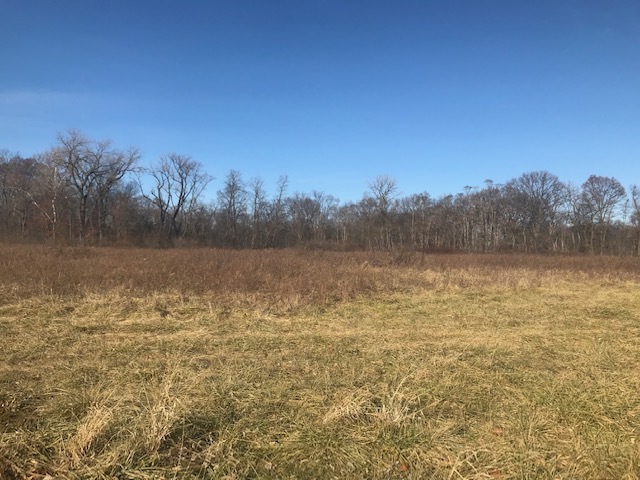 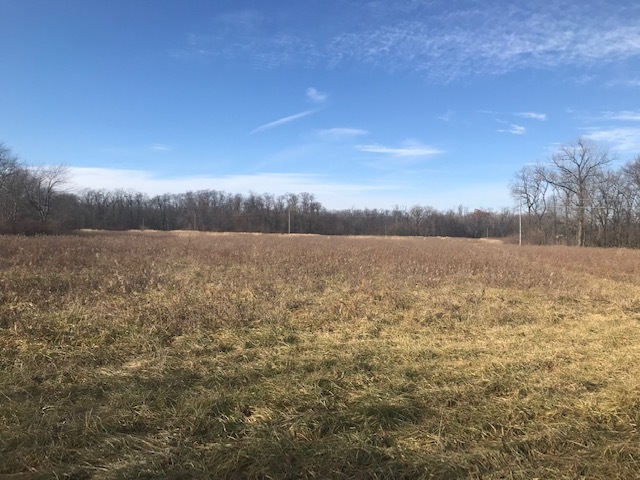 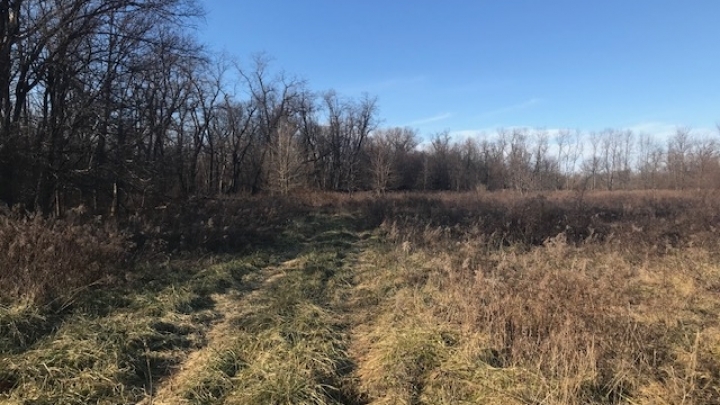 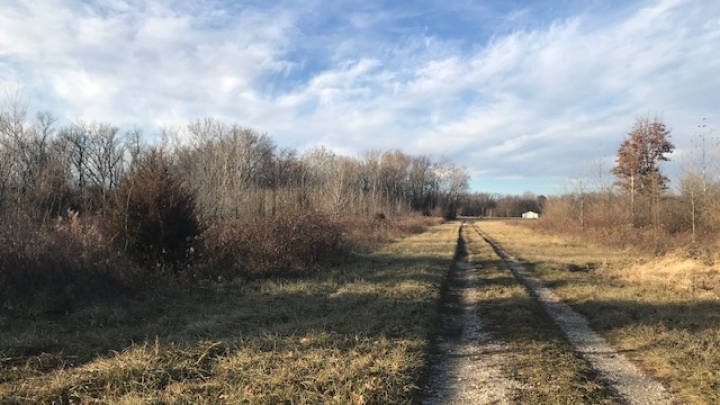 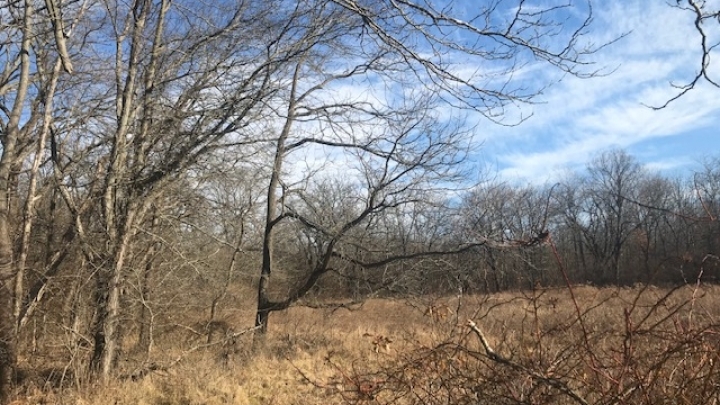 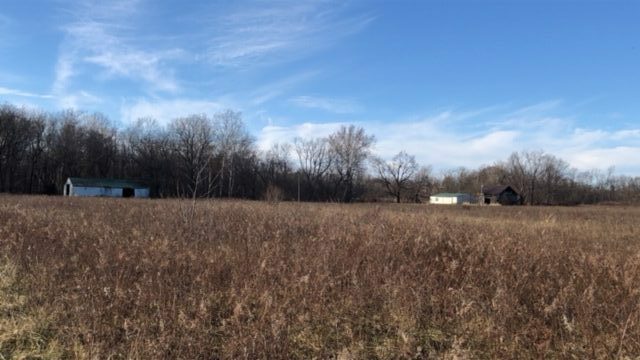 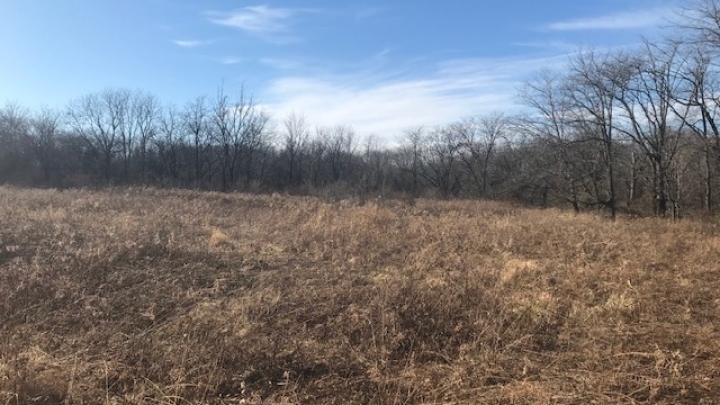 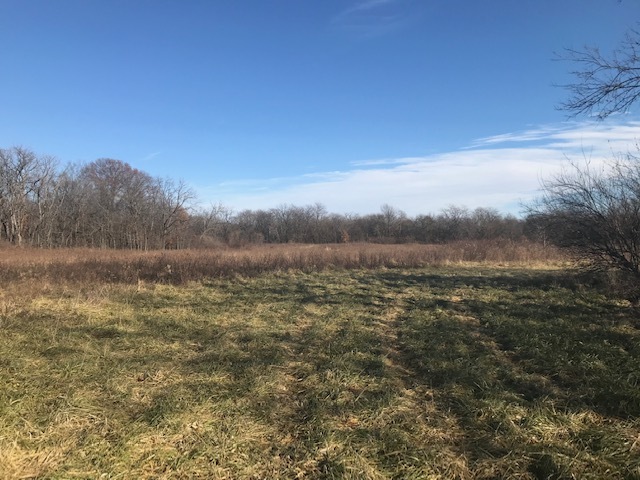 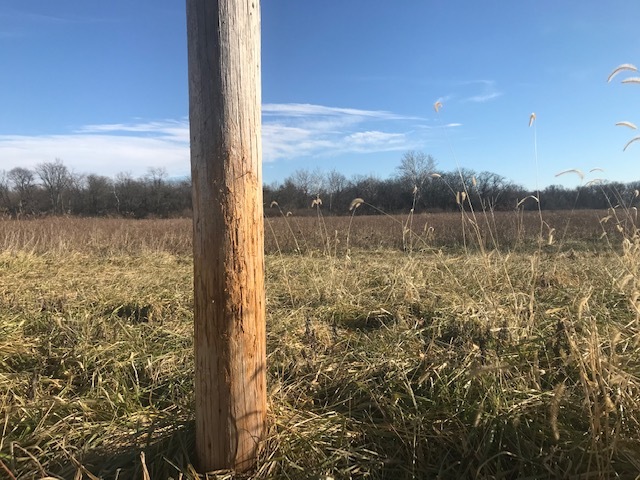 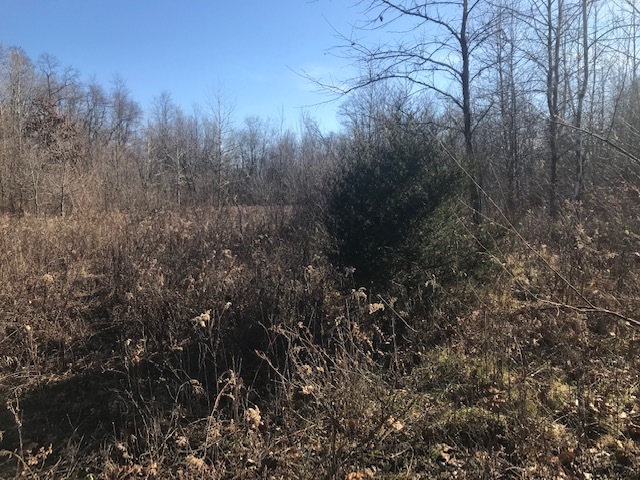 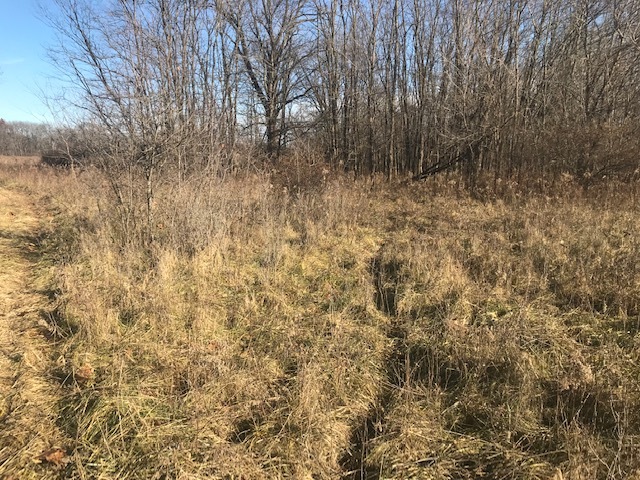 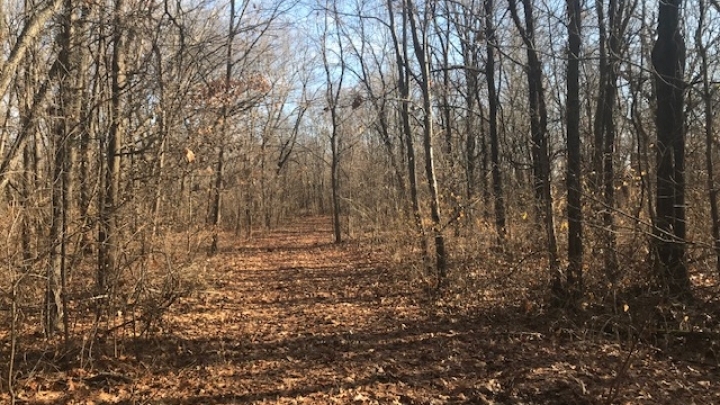 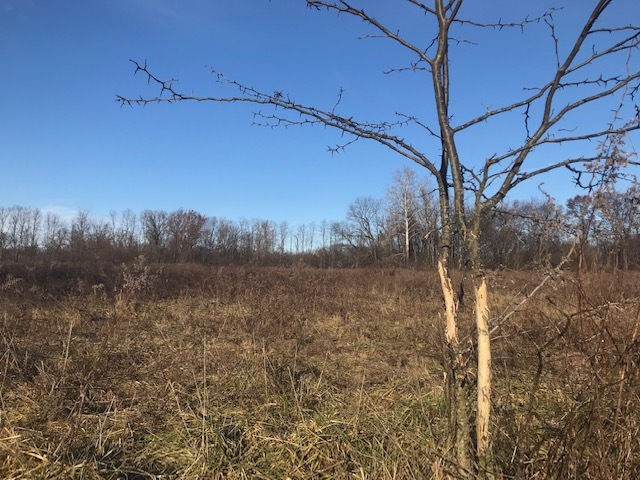 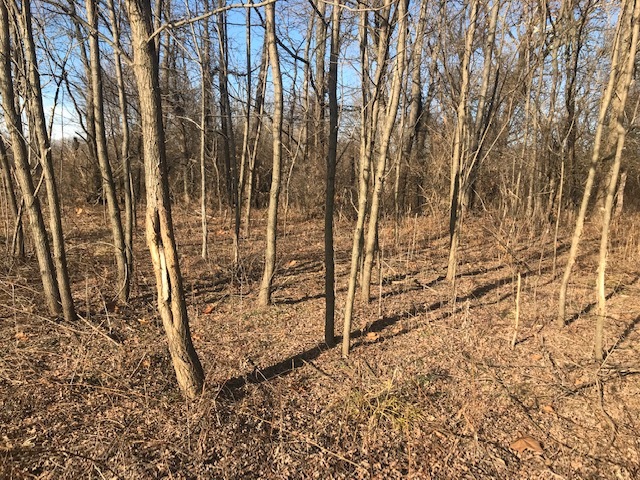 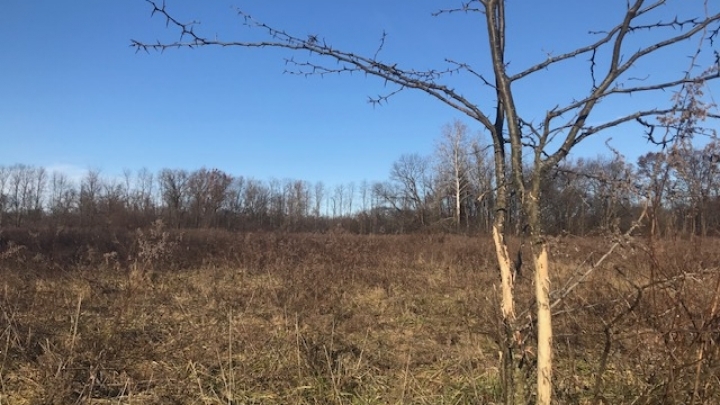 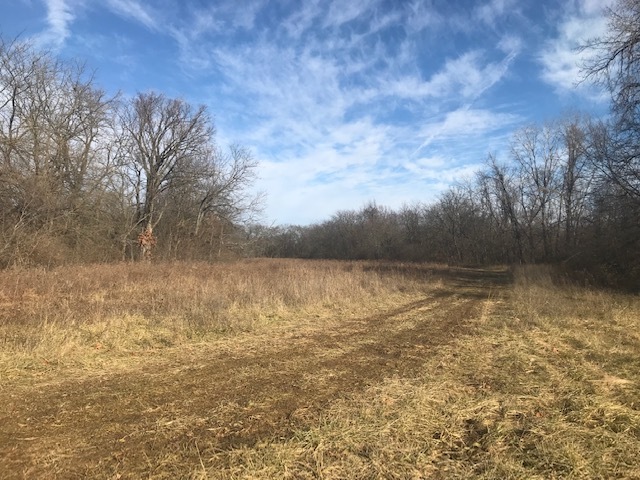 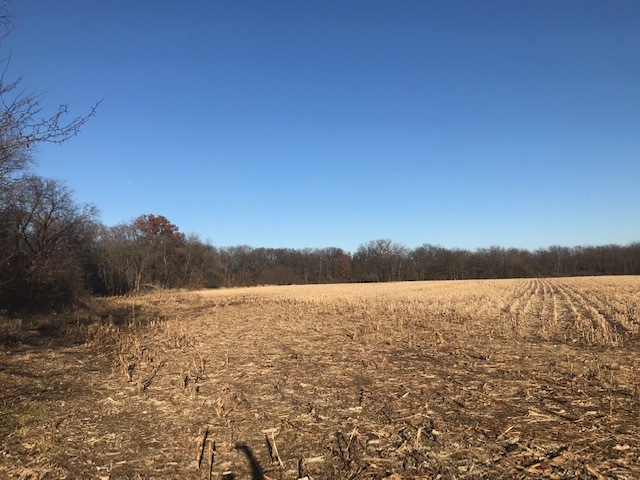 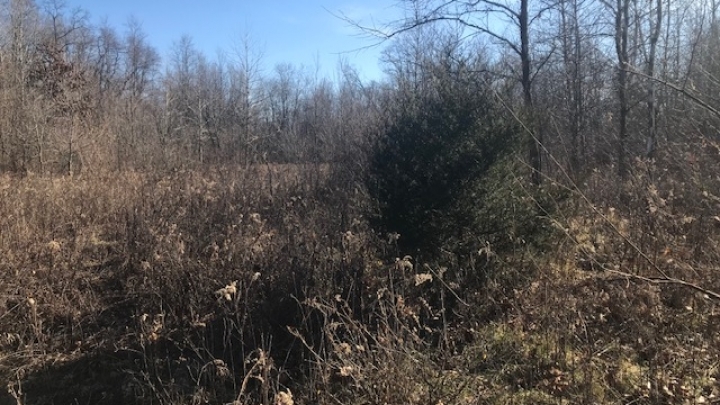 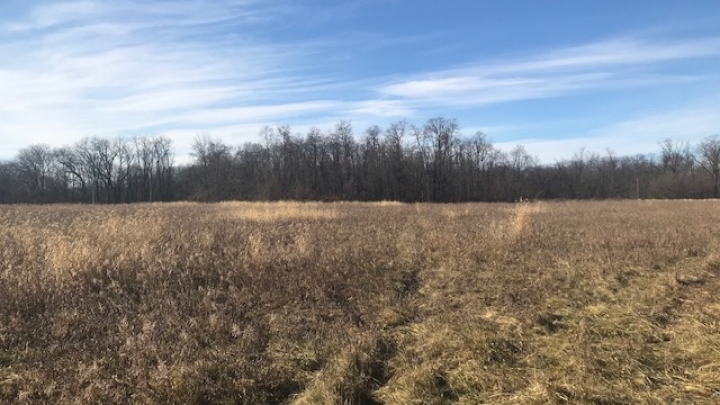 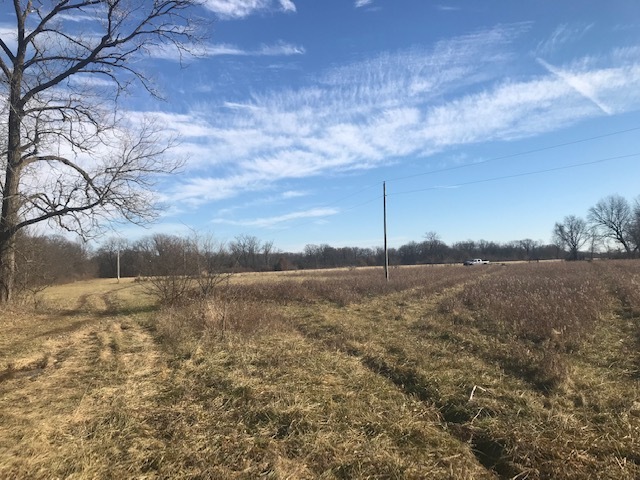 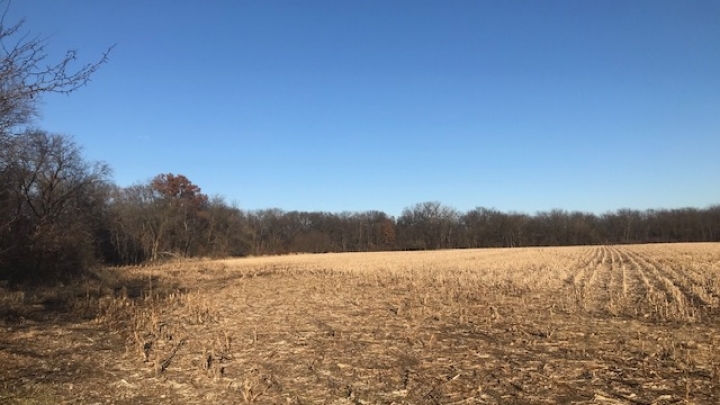 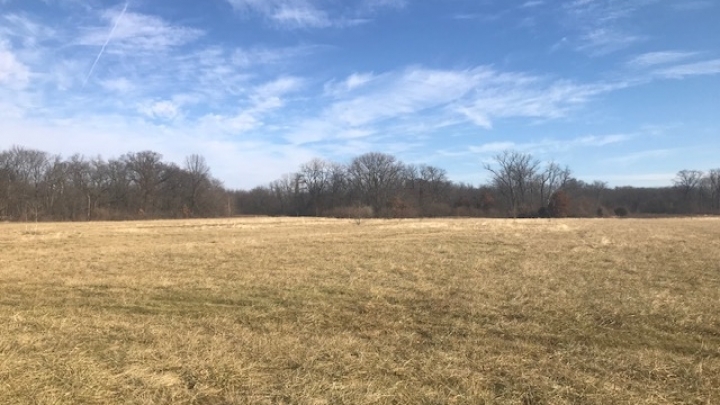 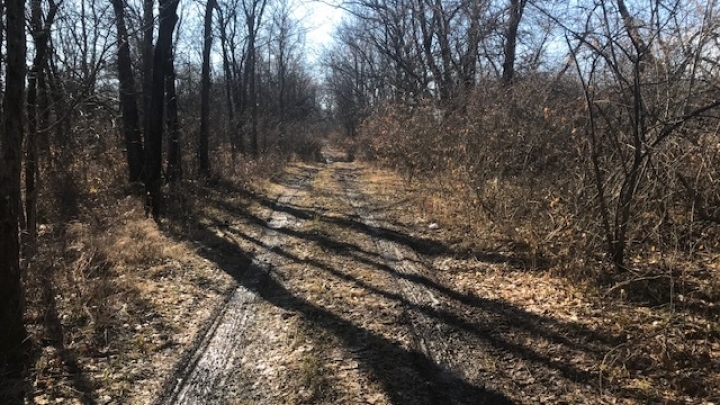 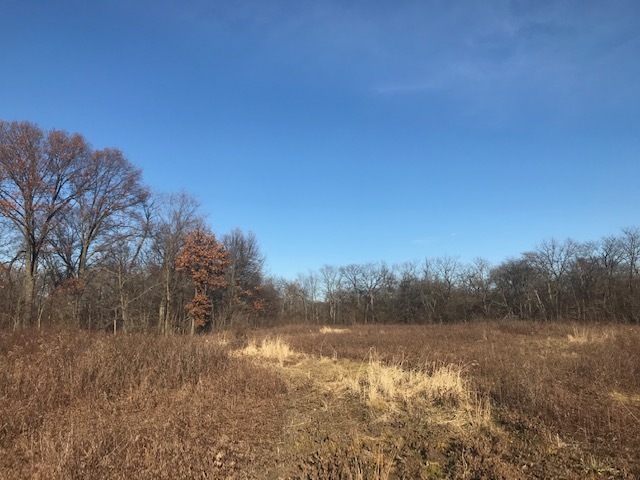 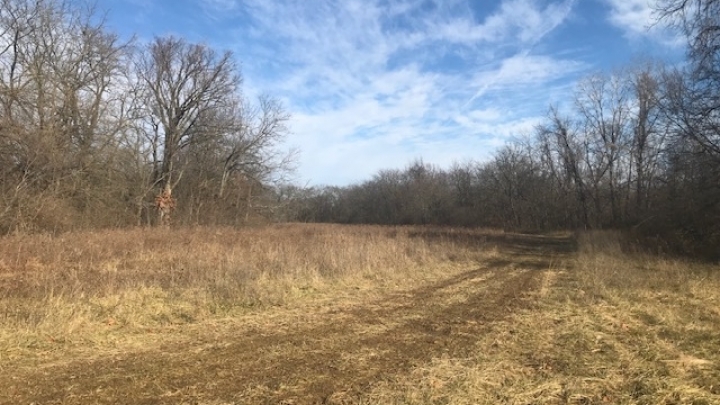 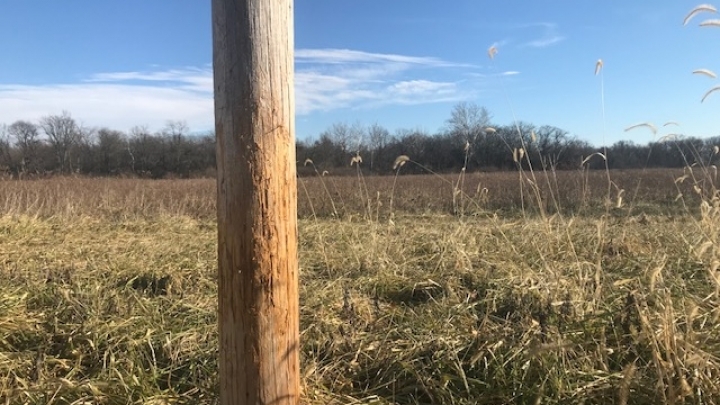 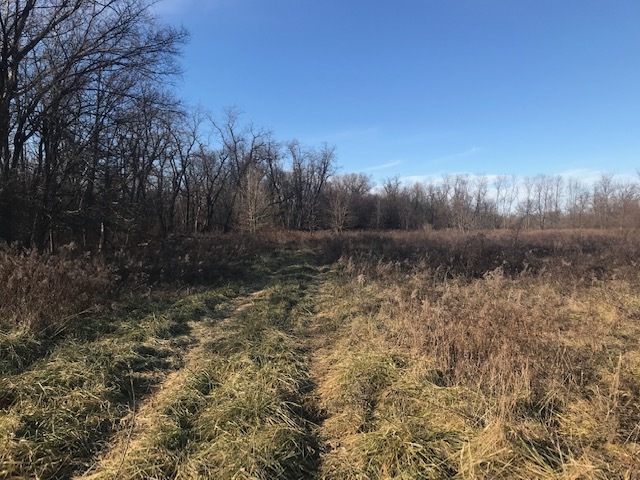 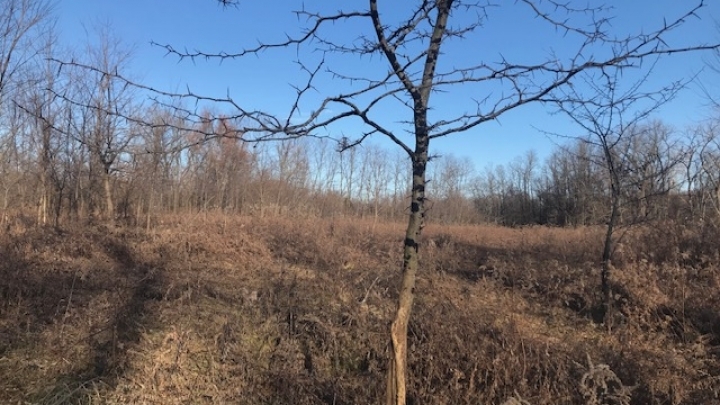 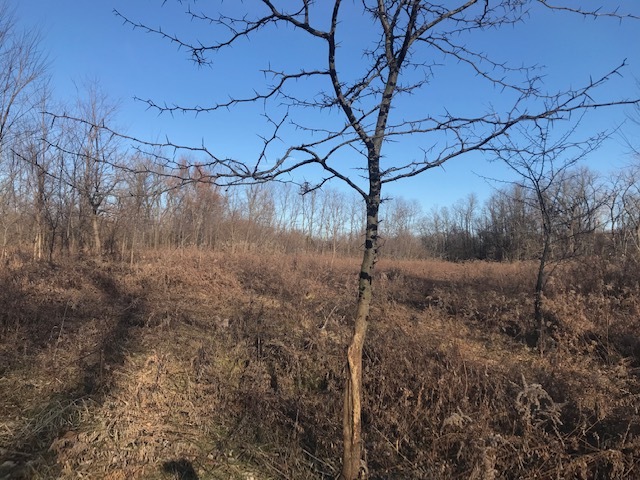 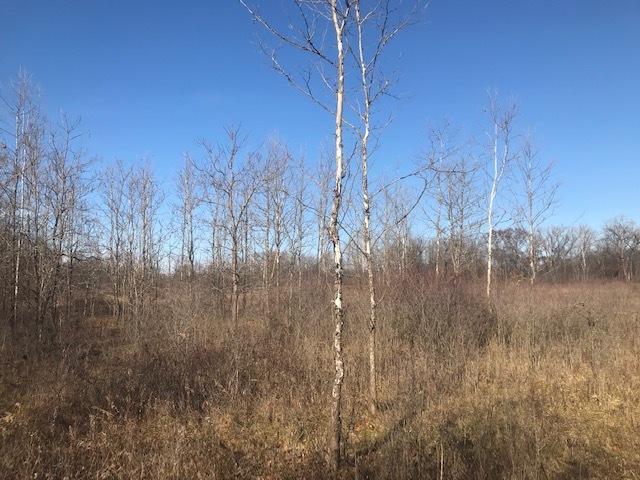 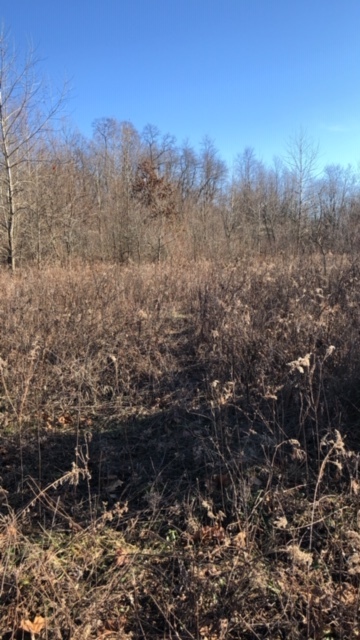 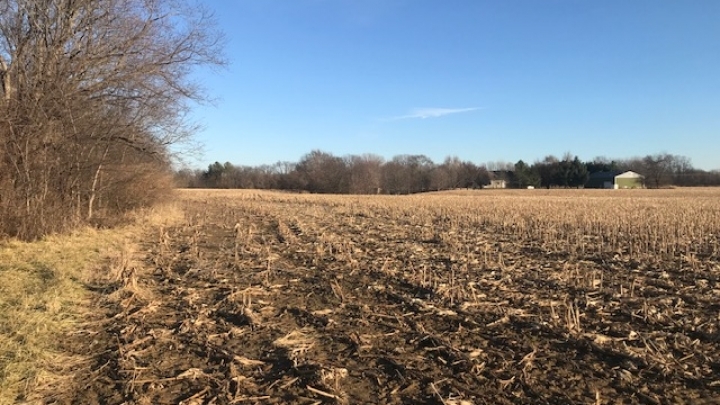 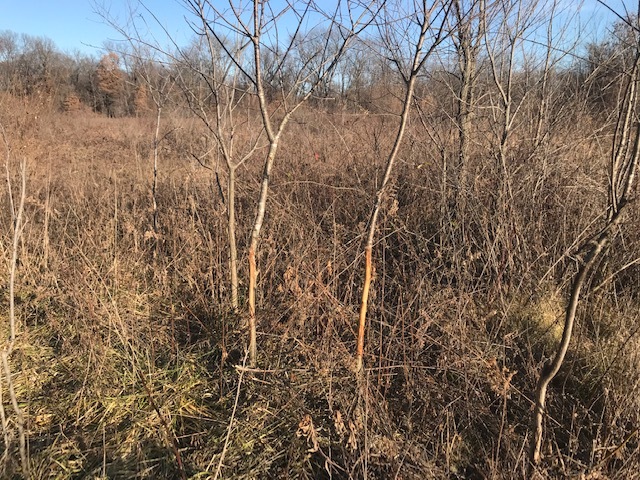 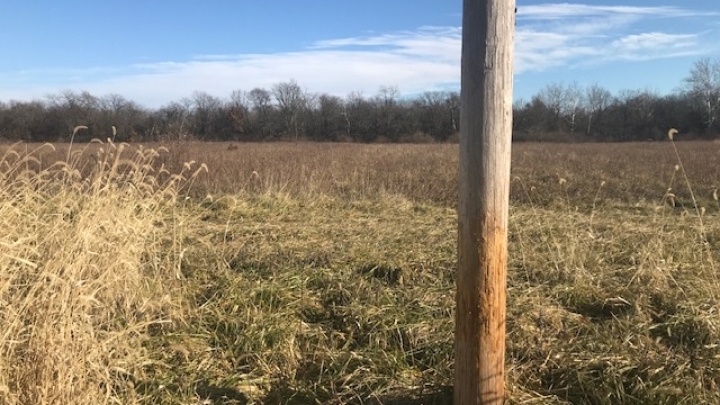 Farm fields, bedding, heavy mature oak ridges, several creeks for year round water, and this area of Cass county is known to grow giant whitetails and its also loaded with turkeys. 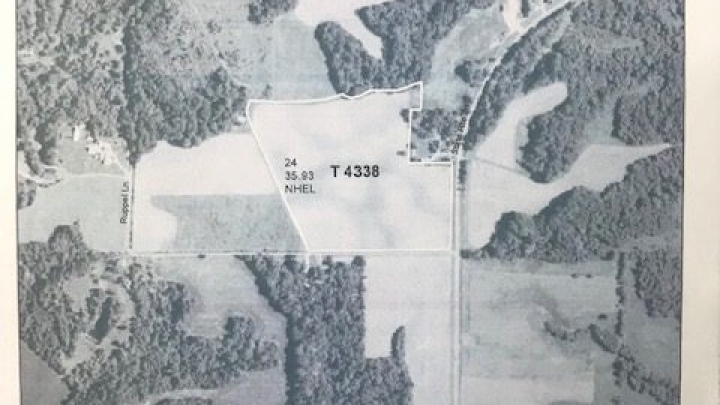 This property will be sold as one piece, it will not be divided and our asking price is $2,840,000 This farm is so much more than what i can say in this space. 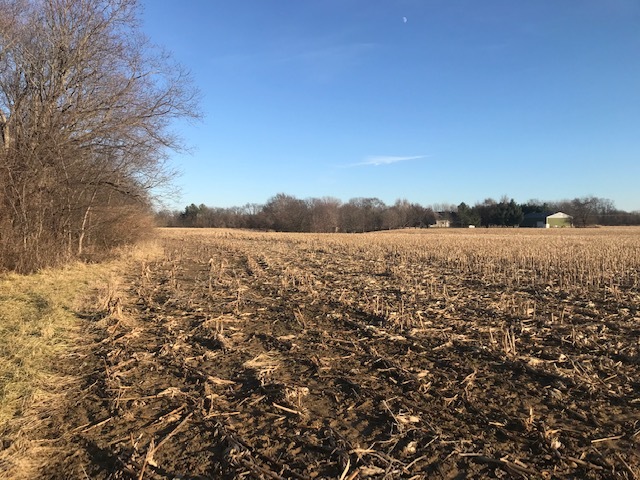 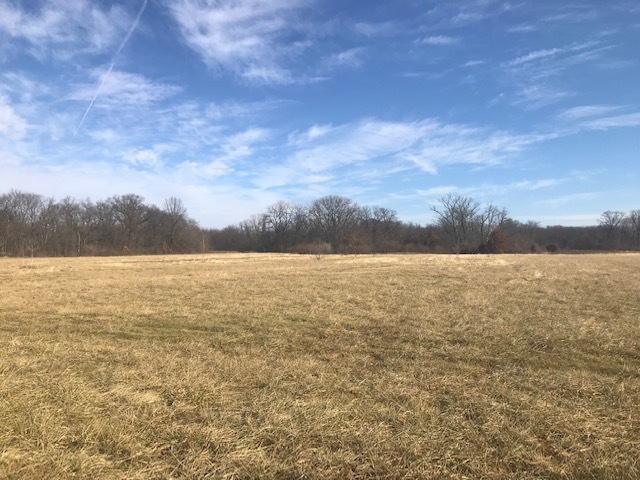 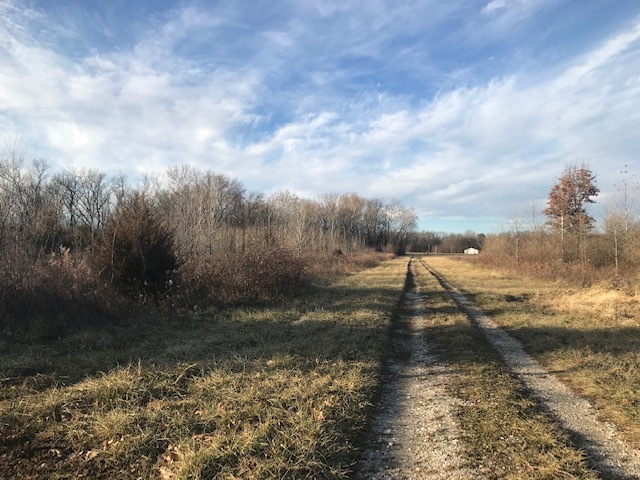 If you are interested in knowing more about the farm, the appraisals or you would like to set an appointment to see the farm, please contact Cabot Benton 217-371-2598 or cbenton@legacylandco.com You must be with the agent to see the property.